UPDATE: U.S Pricing has been released as well for the X6. 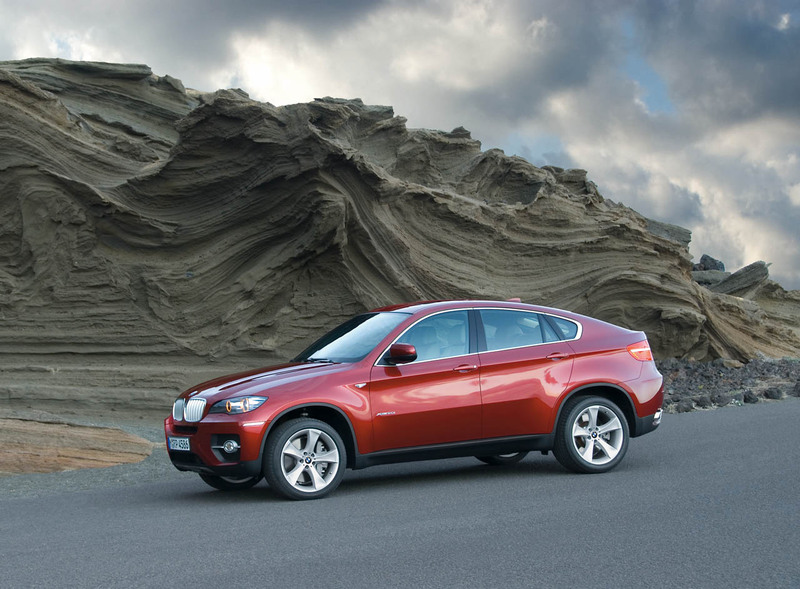 This week, BMW has unveiled the BMW X6 that will be present at the Detroit Auto Show. Of course, no release dates or pricing have been confirmed yet but today I came across the pricing and release dates for those of you that live in the UK. All dealer demo cars will be the 35d and will be specced and supplied to dealers ready for the May retail launch events. Now, let the pricing speculations begin.